"How we can build on our previous success to raise the bar on our next project?” Because we continuously strive for excellence in our communication, responsiveness and deliverables, we’re able to grow individually as professionals, and together as a team. Kristin manages the Nike account team in our Kansas City office and serves in a lead role for projects across the nation. 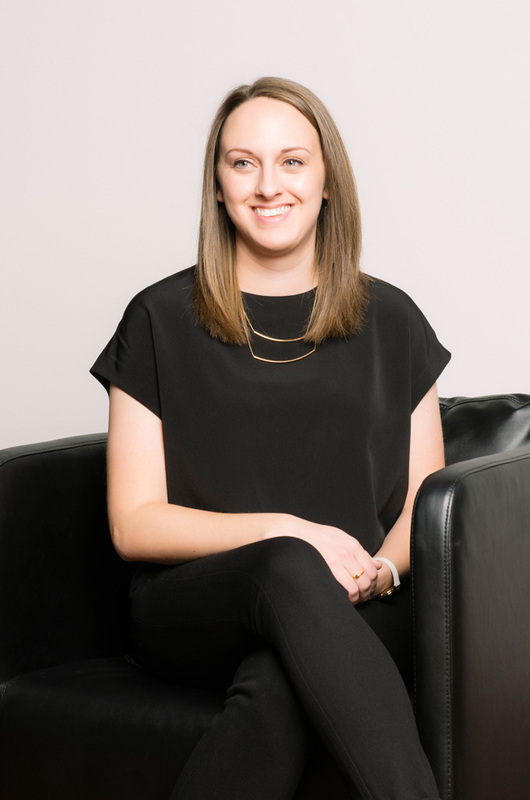 Day to day, she guides her team members through all project phases, from design development, through construction document production and construction administration.